Animals, especially cats and dogs, seem to be an endless source of entertainment for human beings. We tend to use their company by keeping them as pets, and amuse ourselves by making them do silly tricks just for a doggie treat. We also like to make them dress up like people in order to anthropomorphize their behavior. 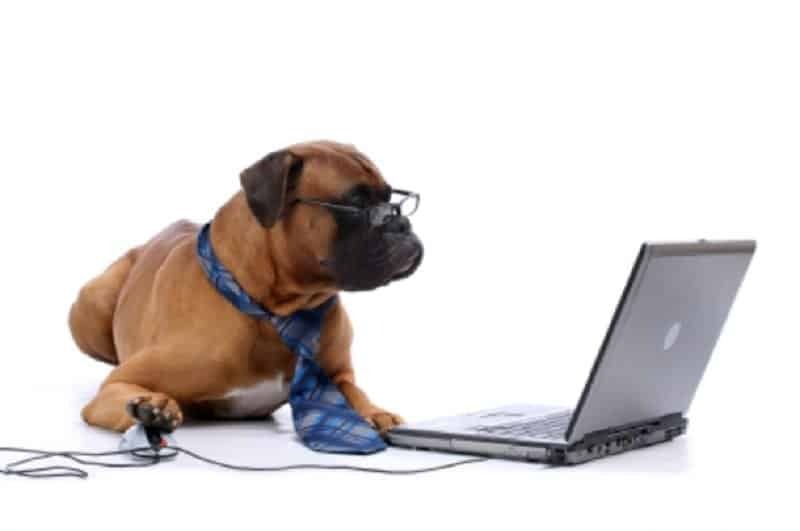 The latest trend in doggie-related entertainment is capturing pictures of dogs who think they are human. It isn’t too hard to do that either, because apparently dogs will do anything we ask of them. No wonder we think they are so loyal! It takes a lot of loyalty to deal with our unending thirst for entertainment. 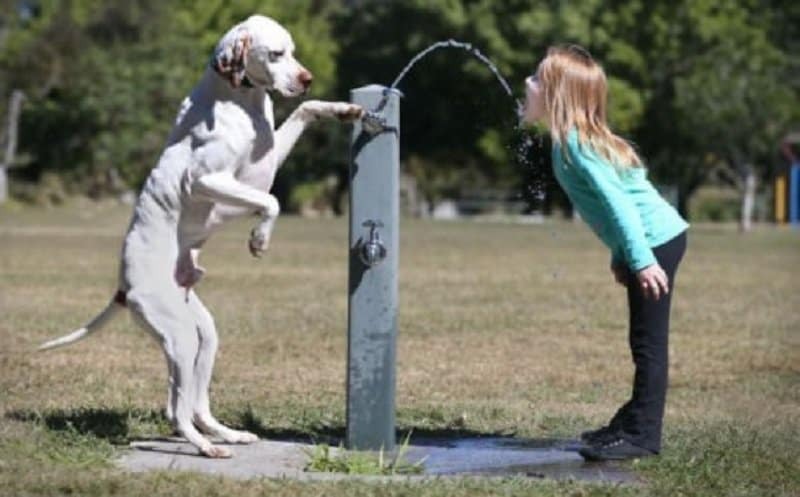 Here is a list of 10 funny pictures of animals who think they are human beings. 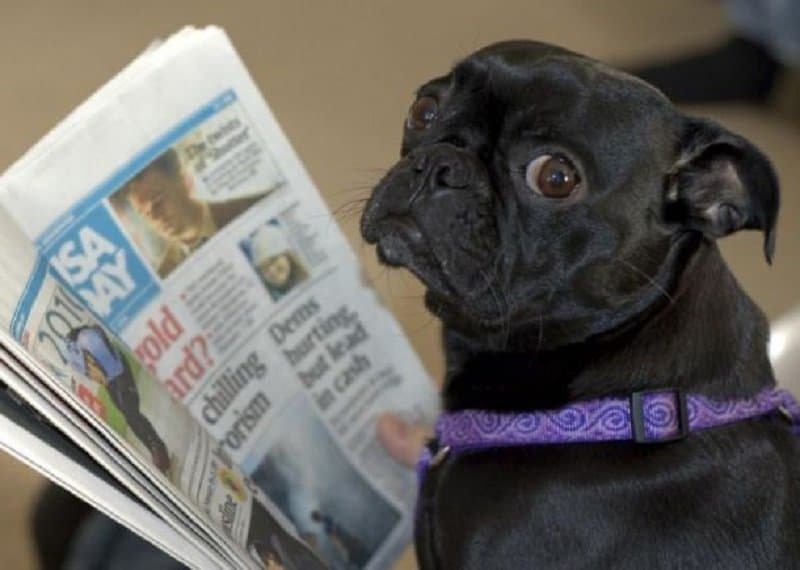 This dog is shocked by the terrorism news on the first page. He understands now what the expression ‘dog eat dog world’ really means. 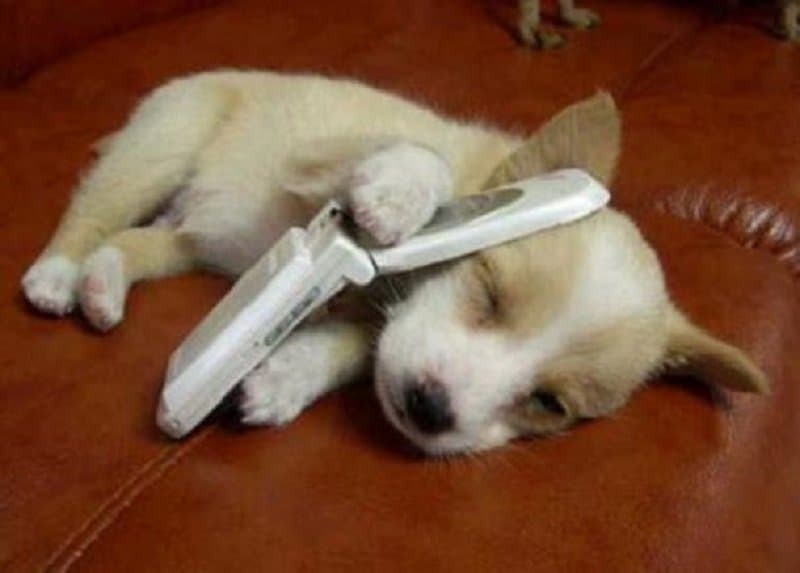 Don’t you just hate it when people call you on your phone just after you pass out? 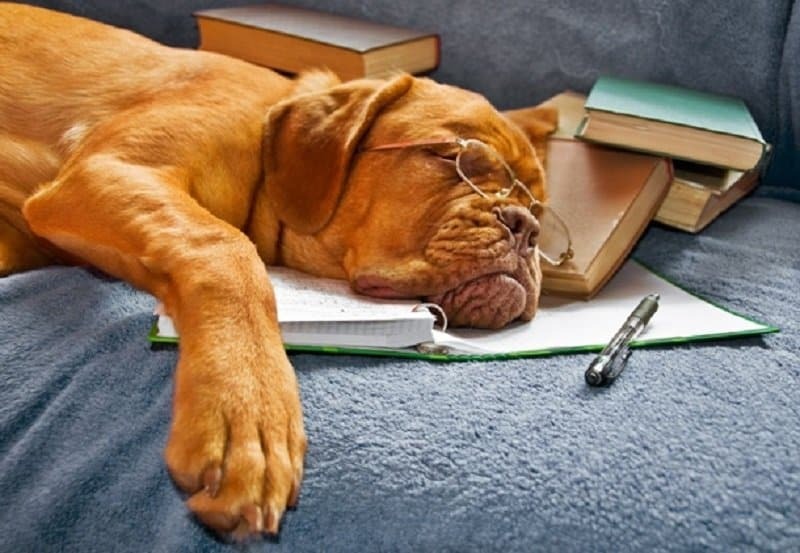 It is the worst thing in the world to pass out when you have urgent cramming to do. 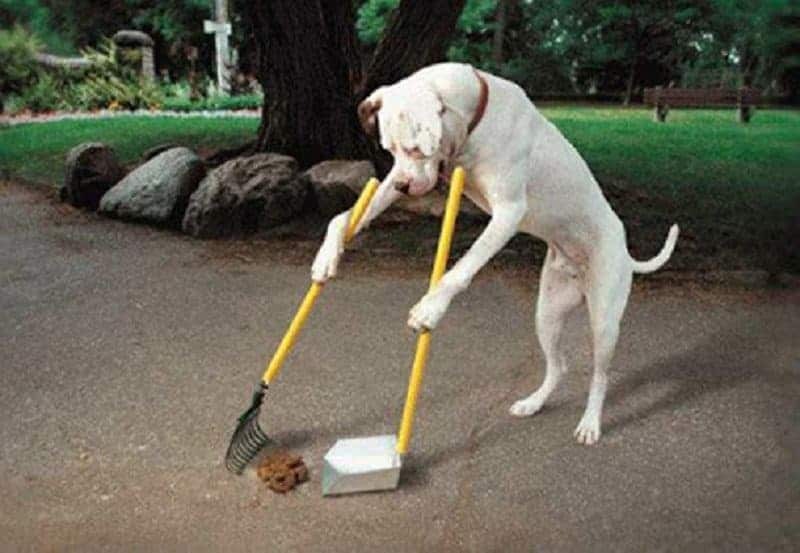 Most people have to clean up after their pets, but this dog has clearly got this covered. 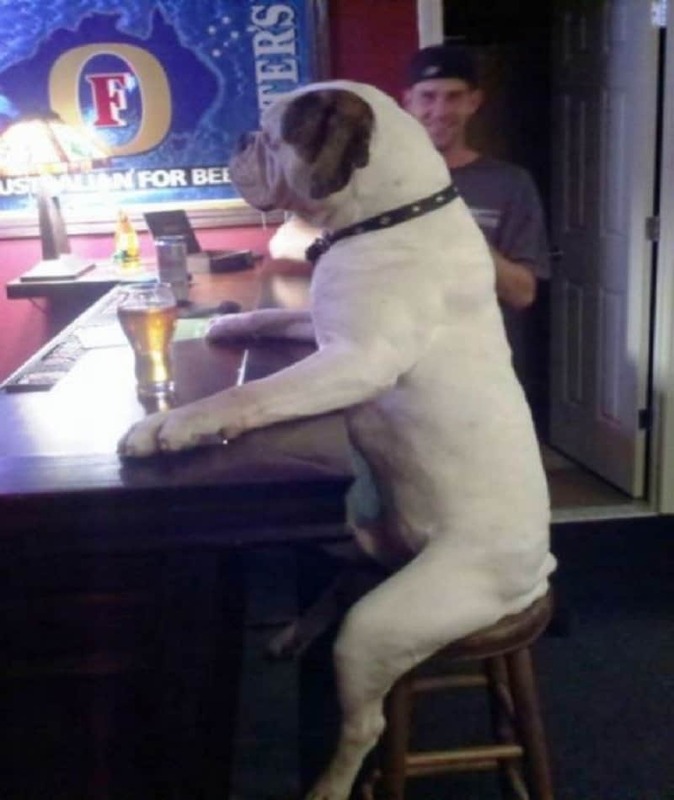 This dog looks like he is using the beer to unload his life stories on the bartender. There is a reason dogs are considered to be man’s best friend. He is always around when you need a helping hand. 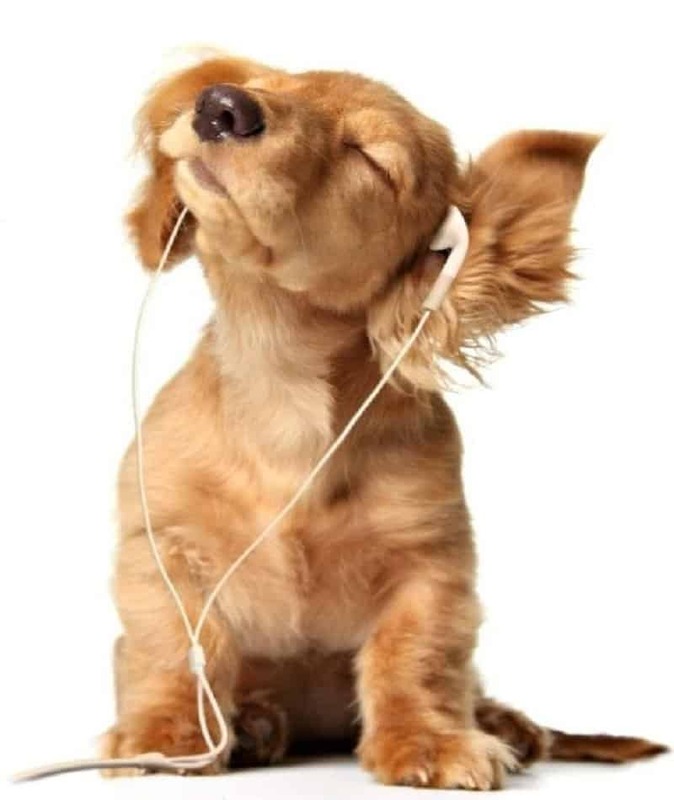 When you are listening to your favorite song, you tend to lose yourself in the music and forget about the rest of the world. 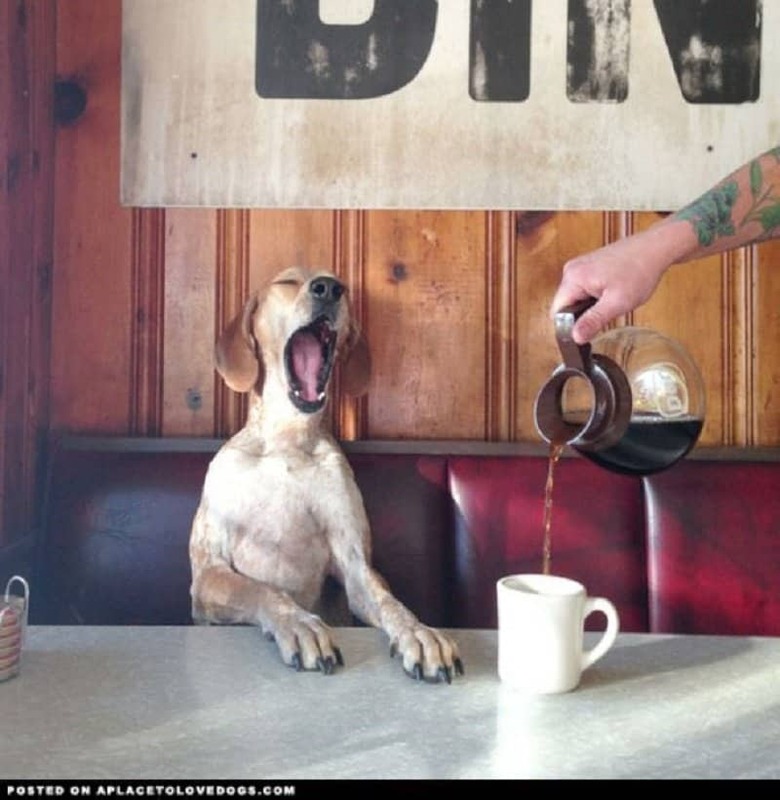 There are some days where you just don’t feel like waking up. The only thing that works is a steaming cup of joe. Don’t you just hate it when you have to carry your work home with you? 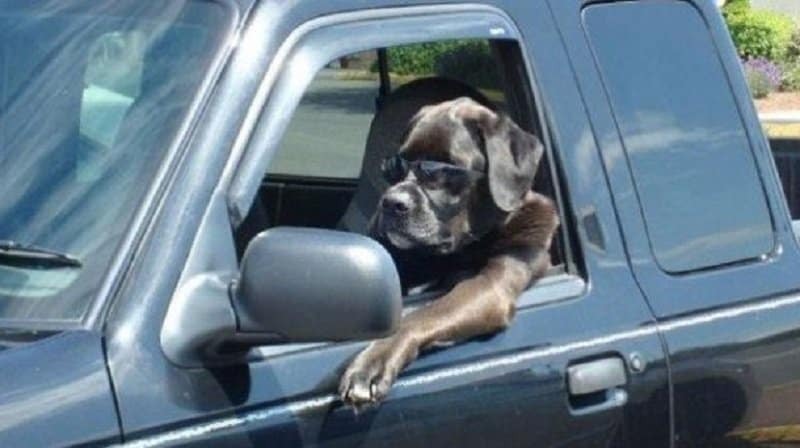 This gangster dog does not care about the police, he just wants to keep riding dirty.